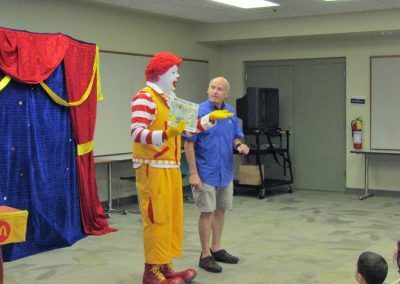 Book Time with Ronald McDonald! 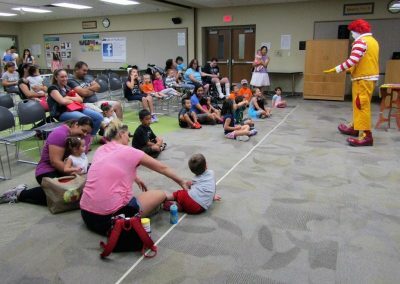 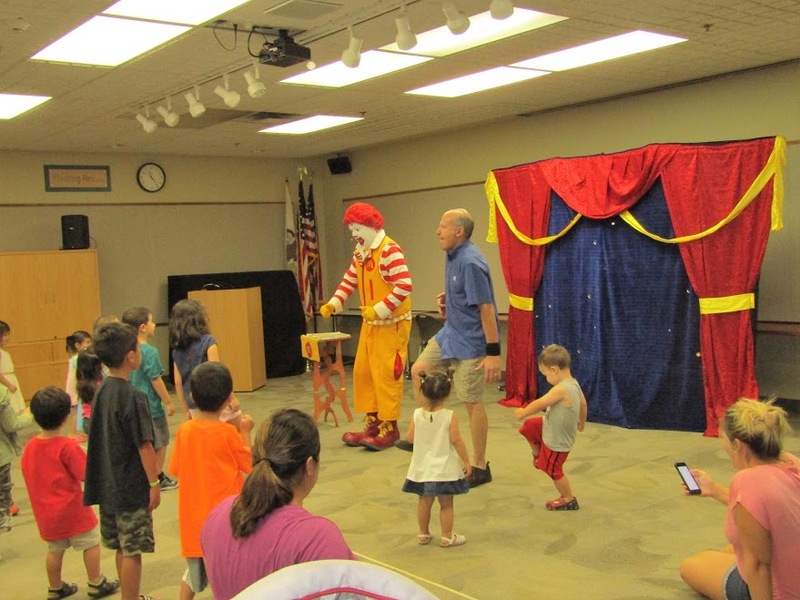 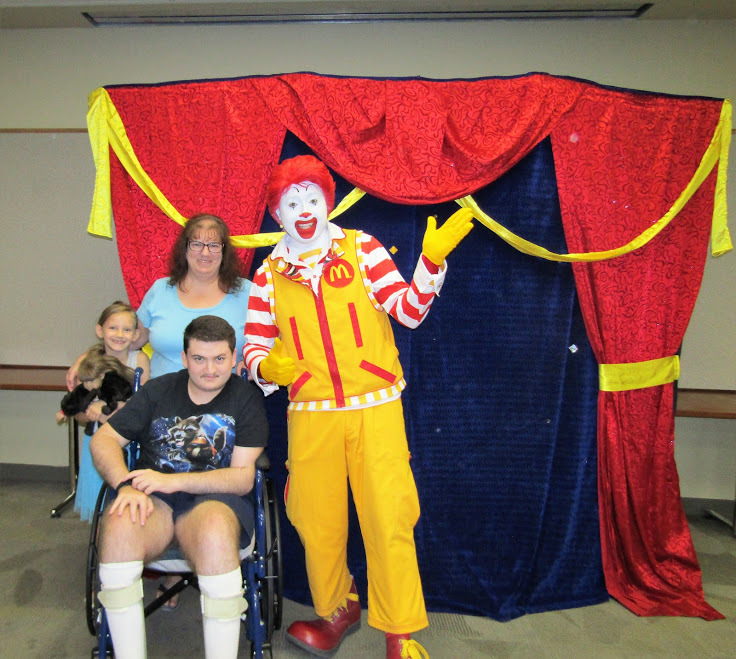 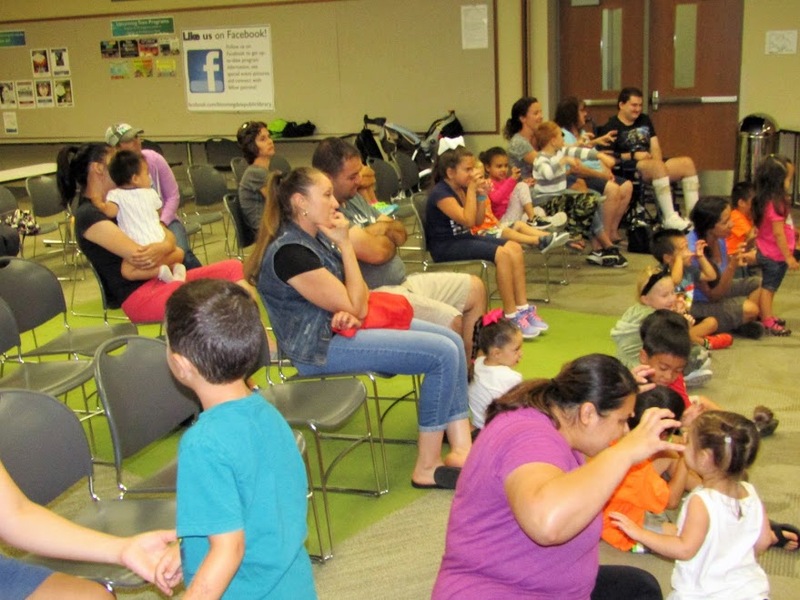 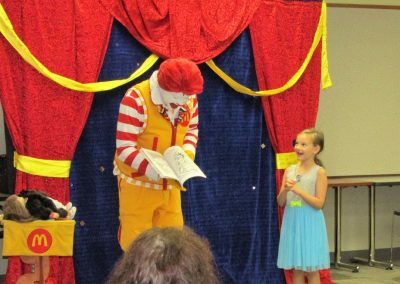 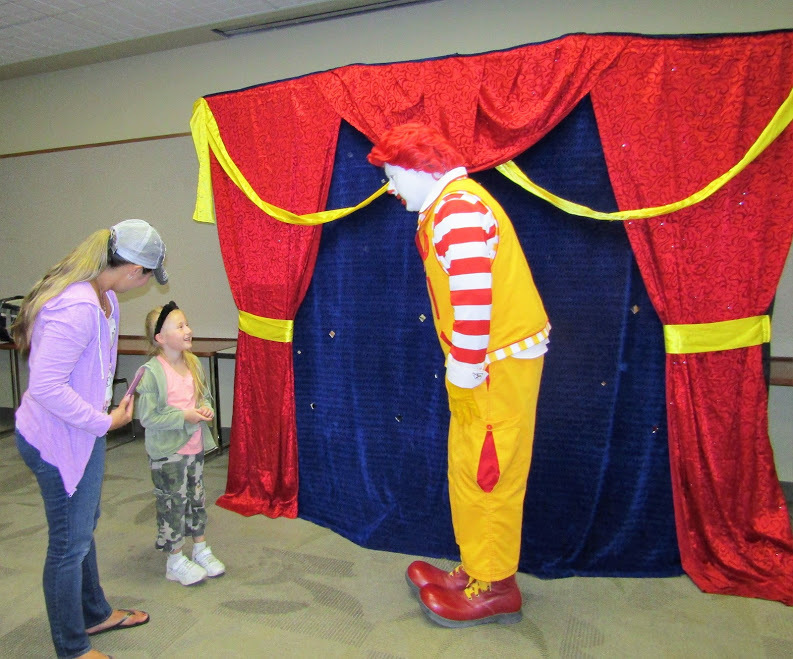 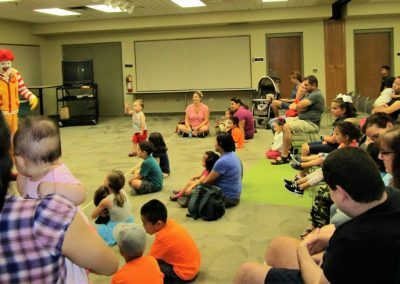 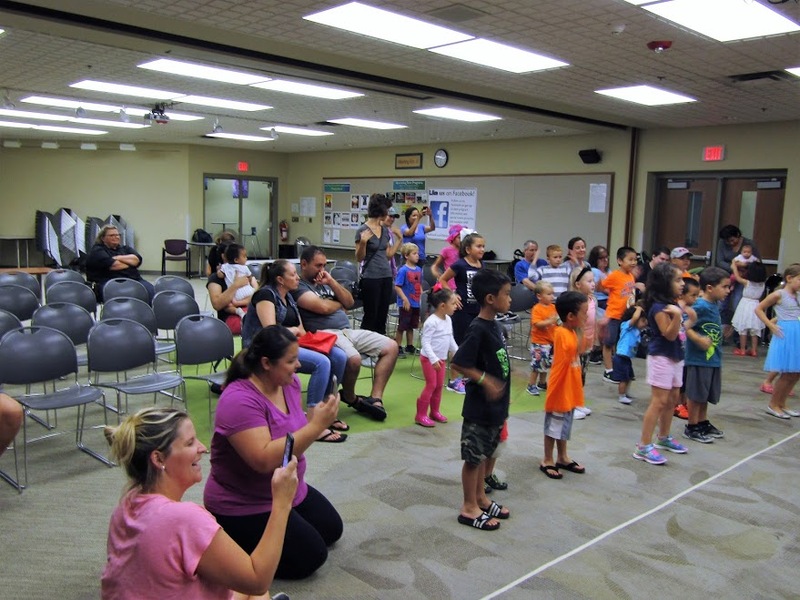 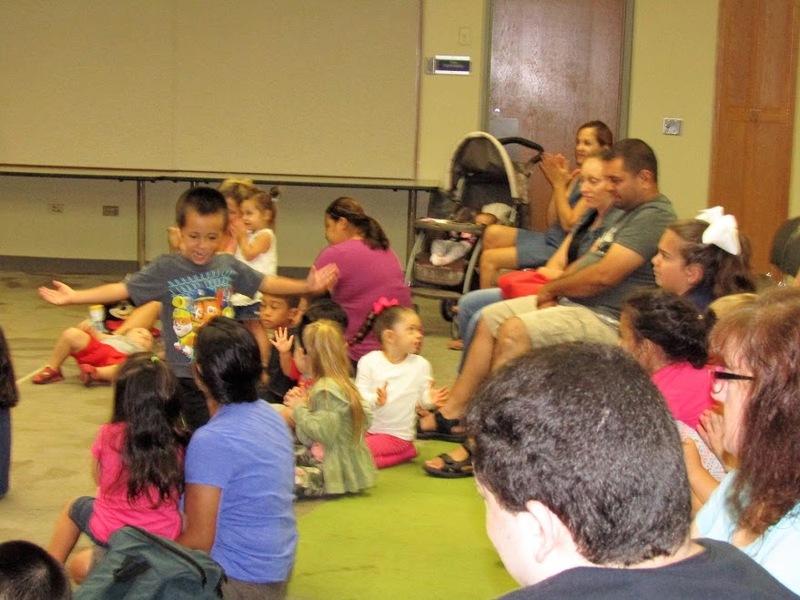 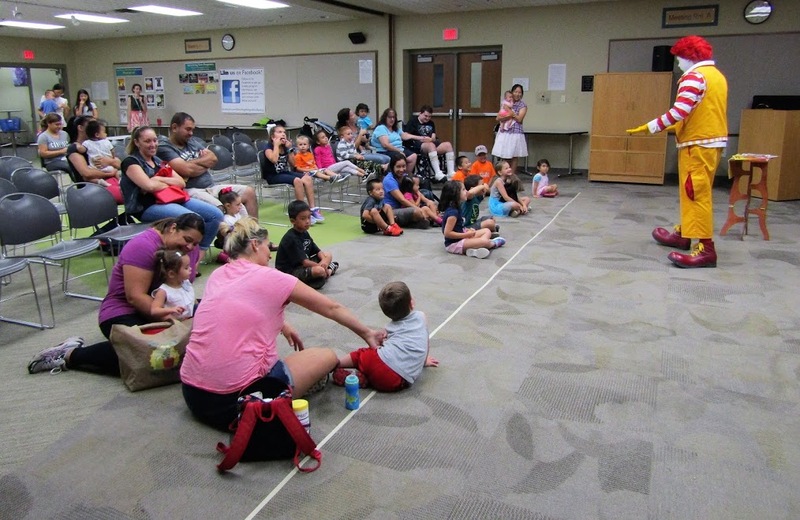 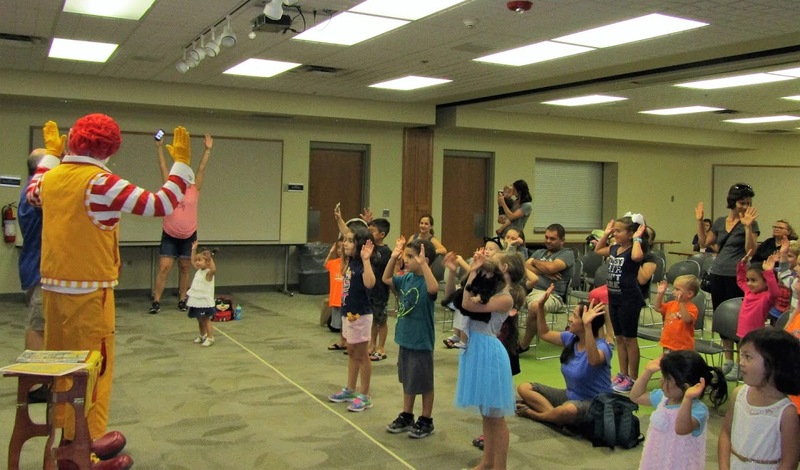 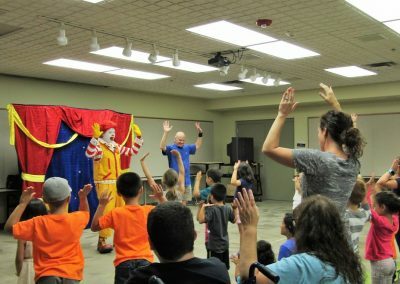 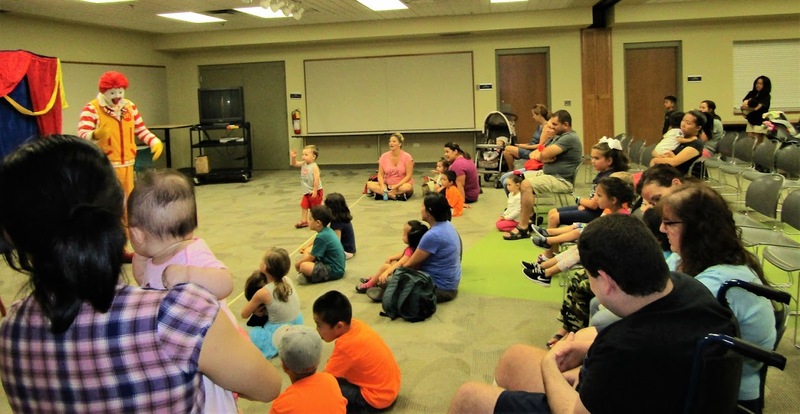 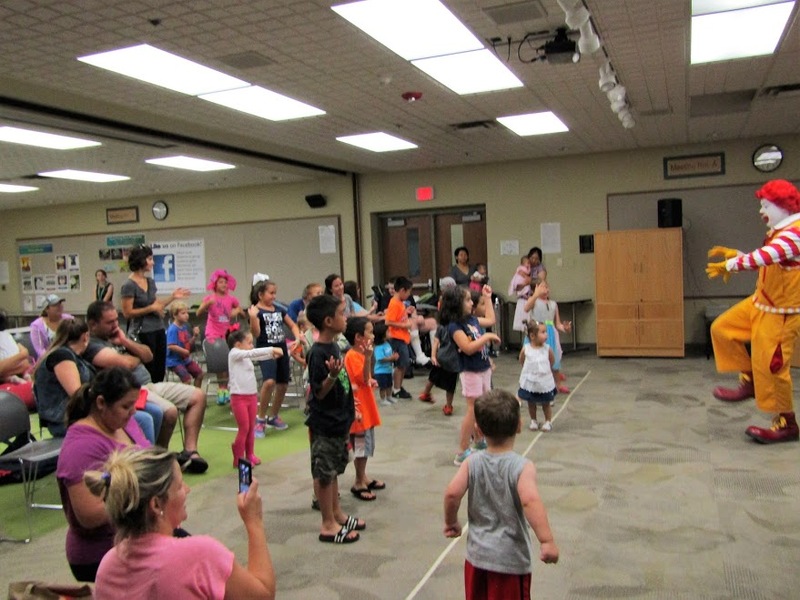 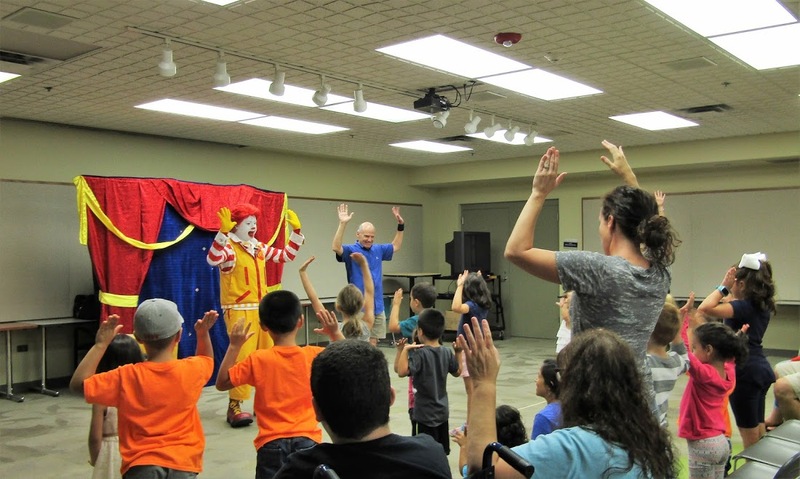 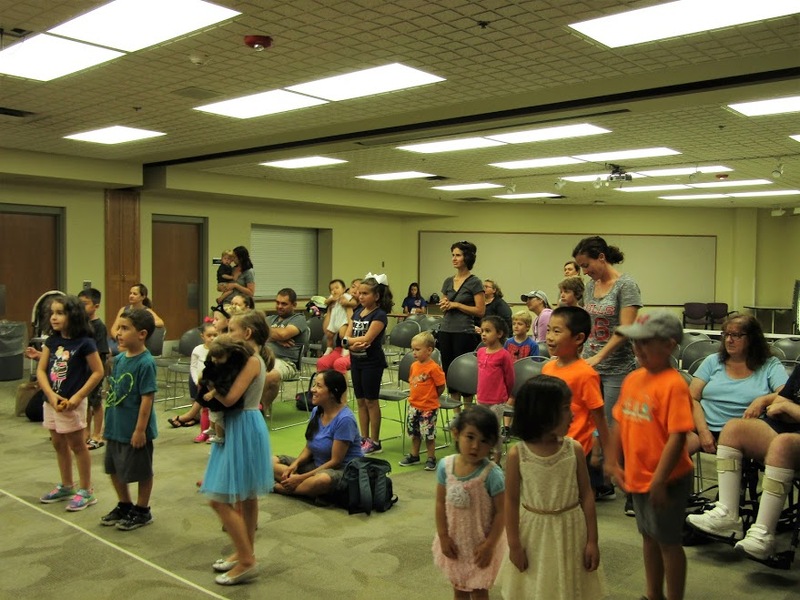 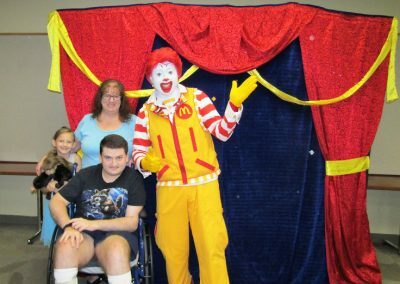 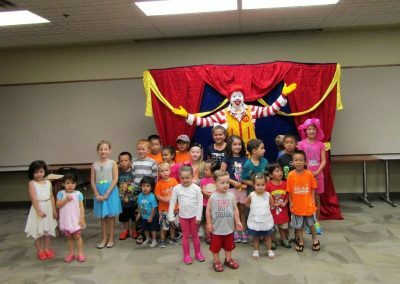 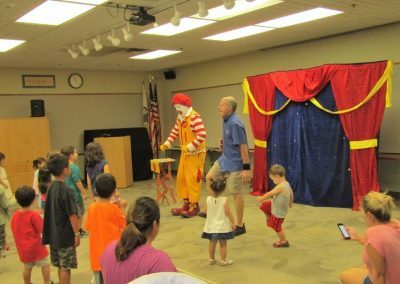 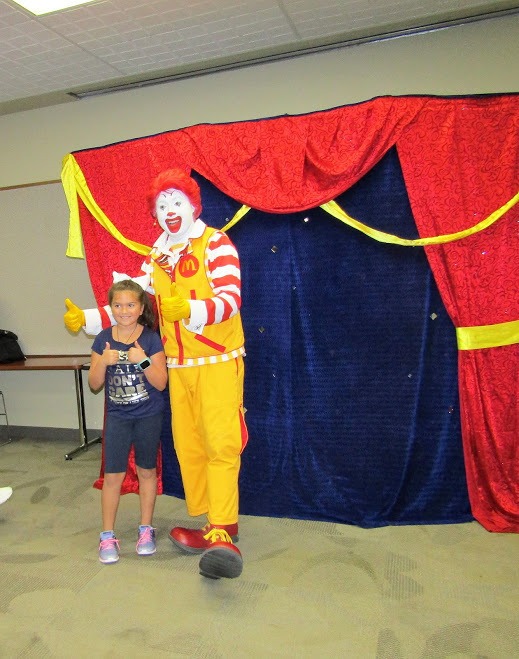 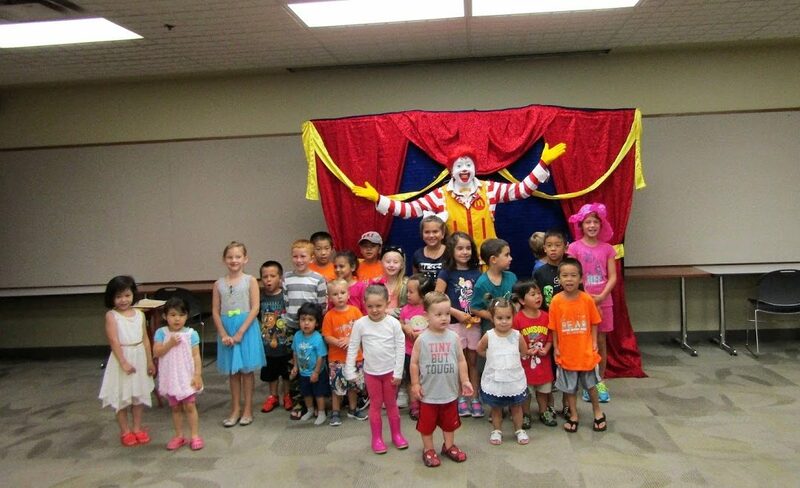 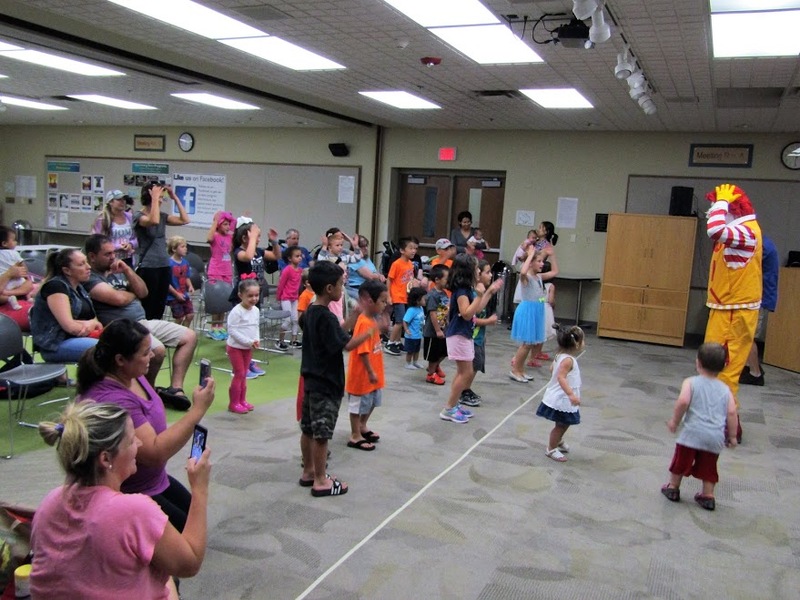 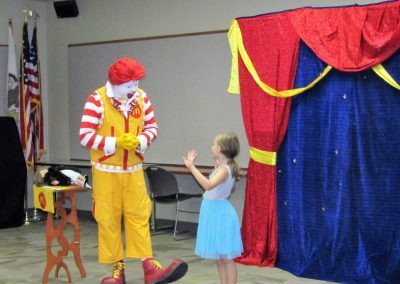 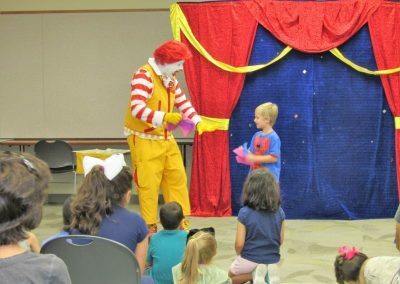 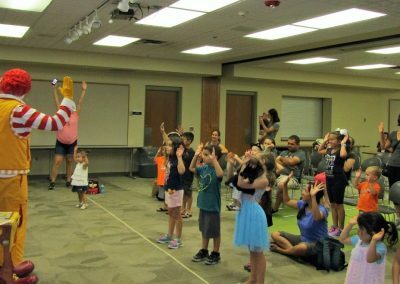 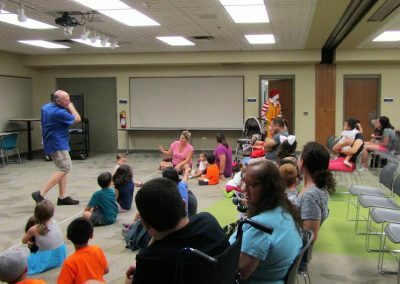 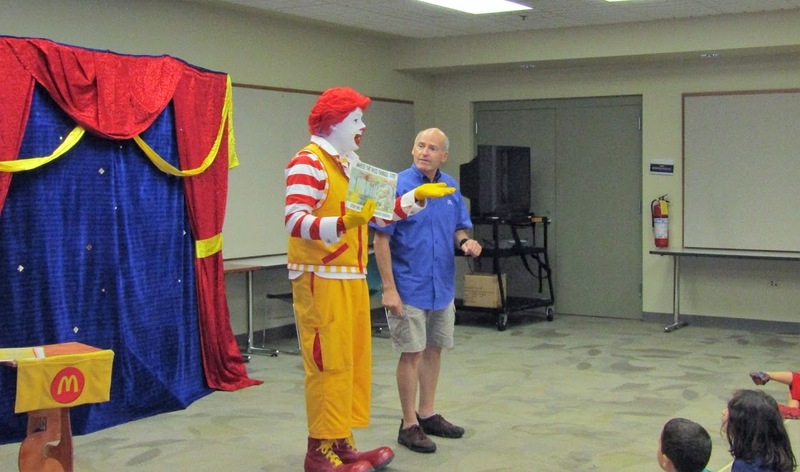 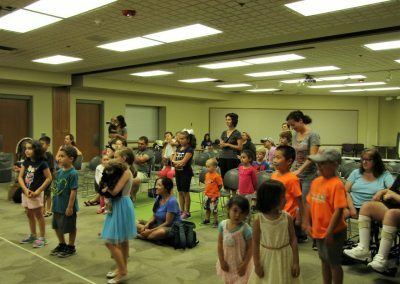 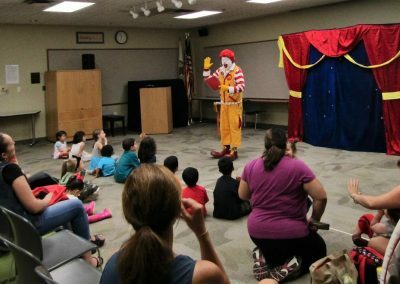 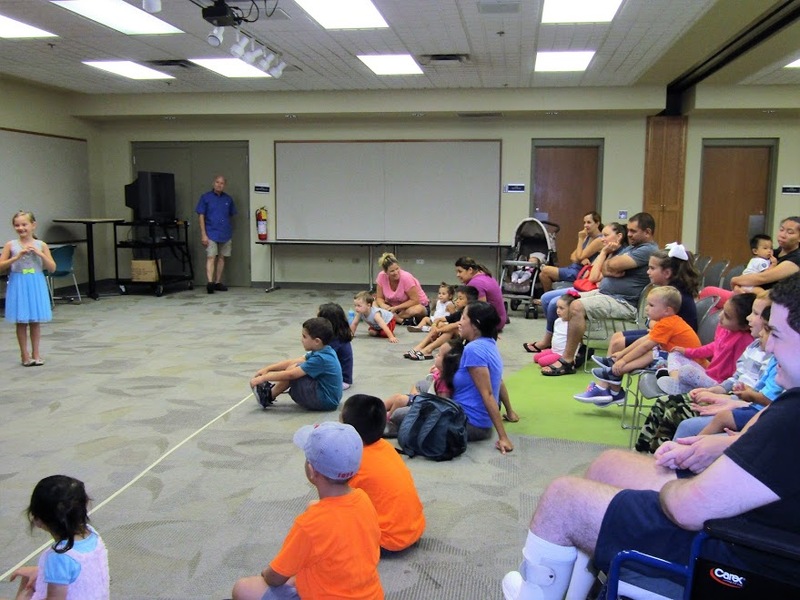 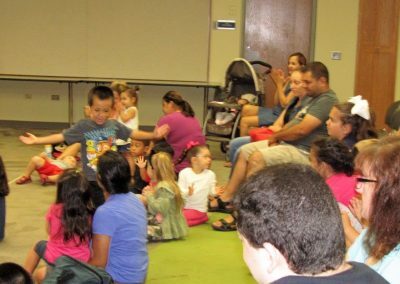 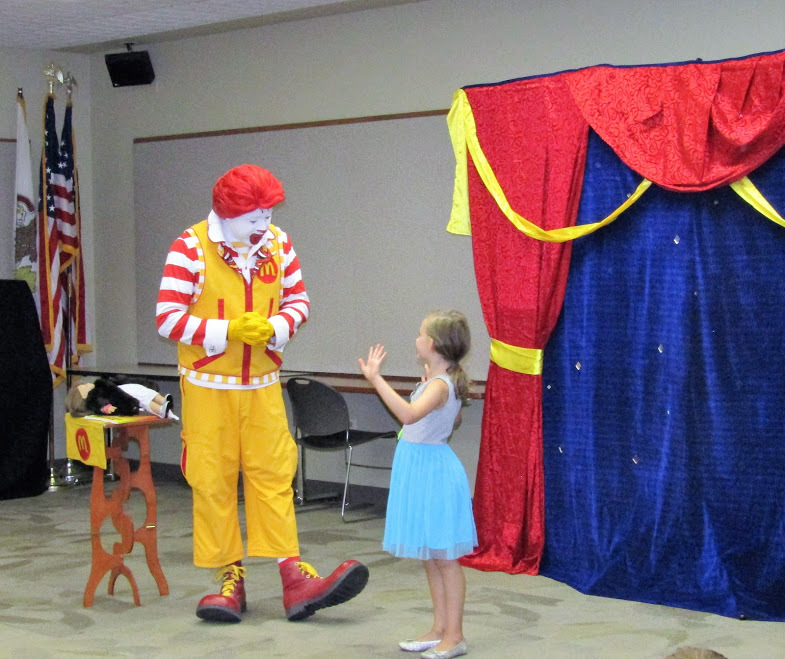 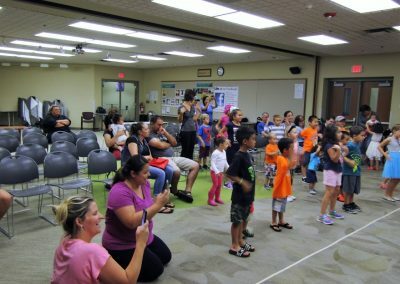 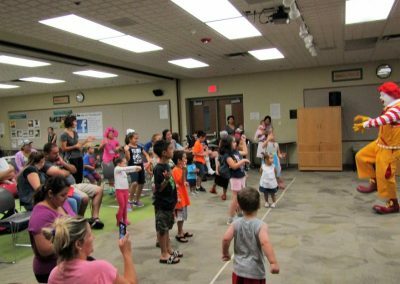 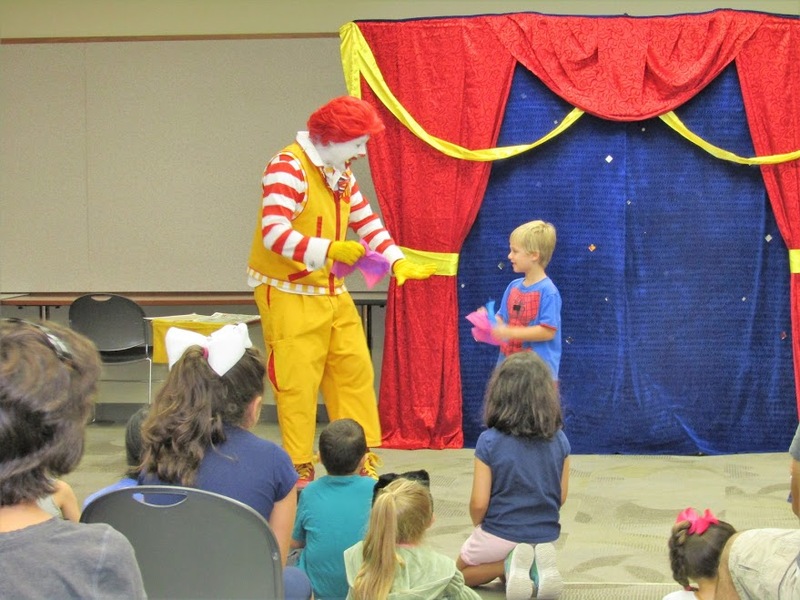 On Thursday, August 17th, Ronald McDonald and his bookworm friend visited the Bloomingdale Public Library to share their excitement for reading. 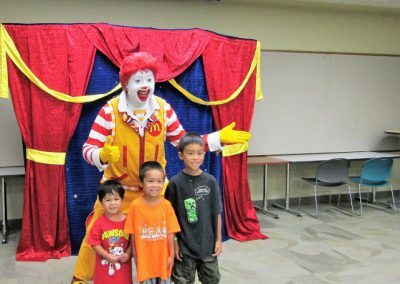 It was a great turnout with 47 kids from the community who were able to make it to this event. 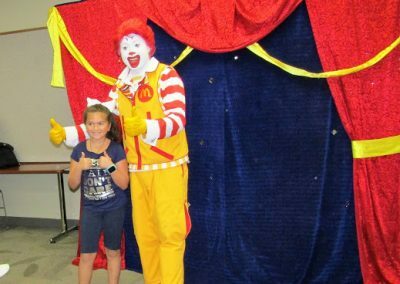 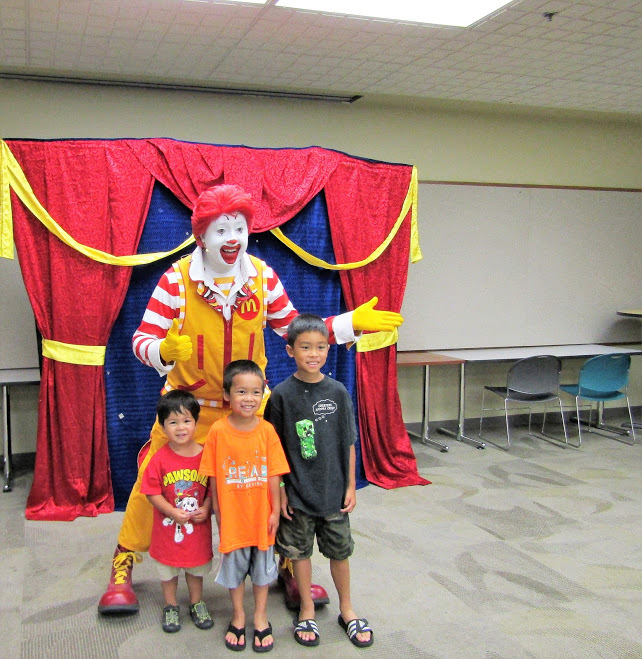 The kids had a great time learning about new books and making new friends with Ronald McDonald. 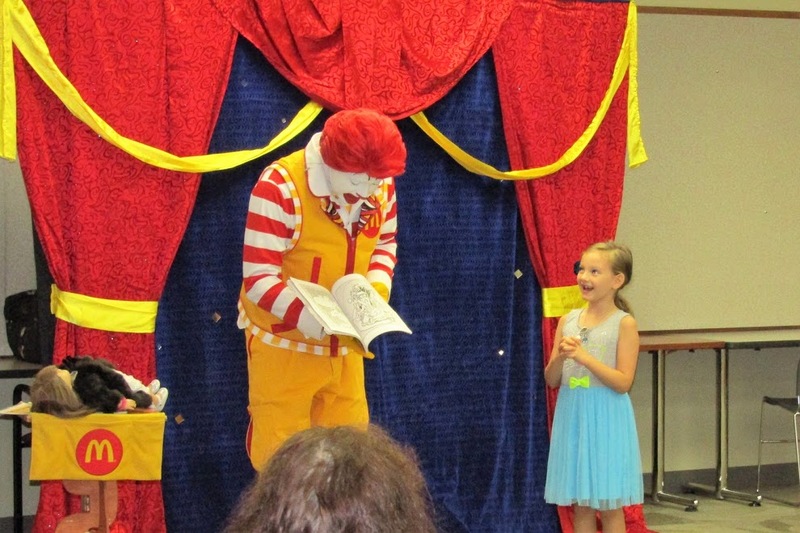 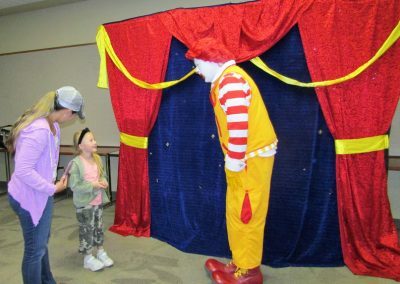 This was a great event where Ronald McDonald was able to share his love for reading with the community. 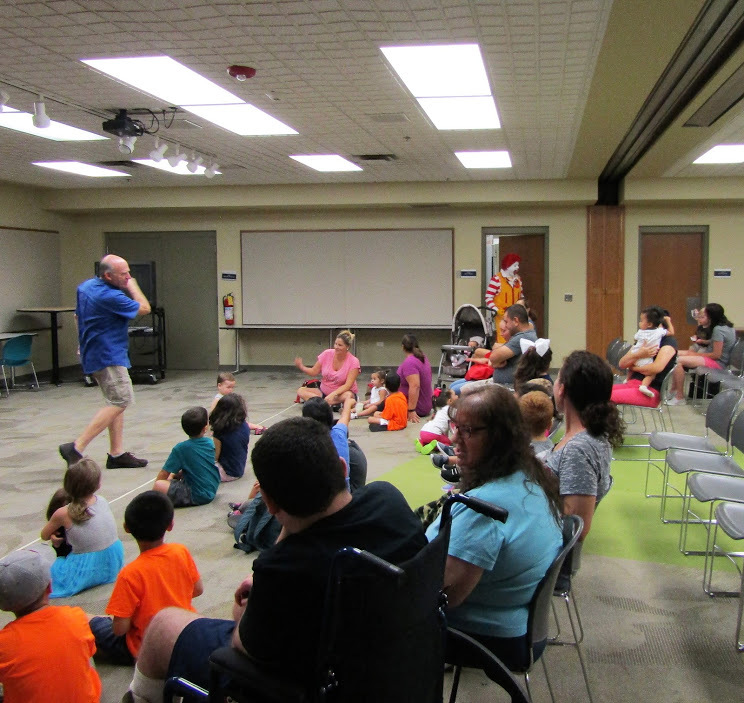 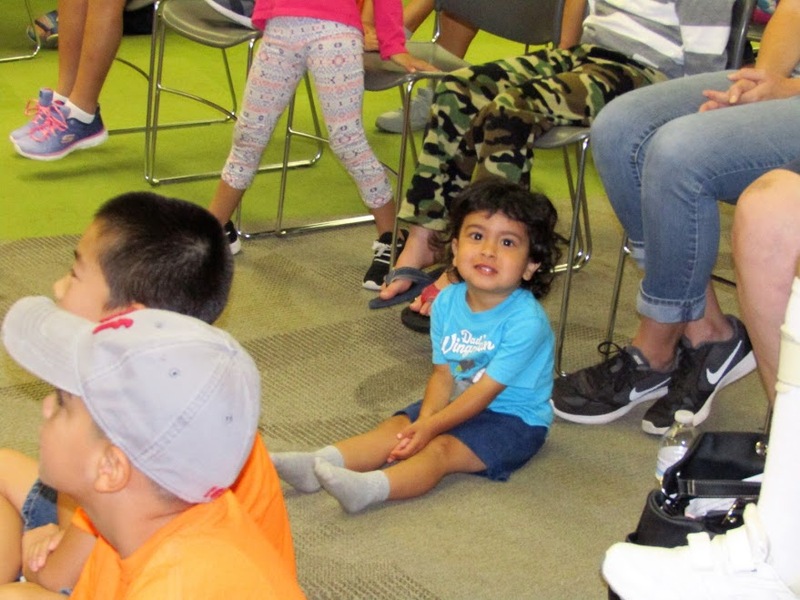 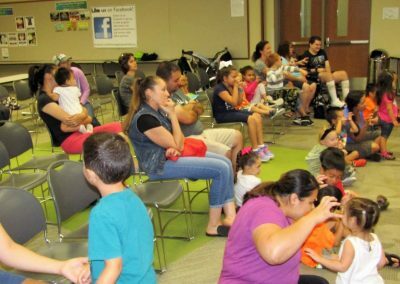 He showed his favorite stories, made new friends, and had lots of fun!